Bonnie 'Prince' Billy's Earthquake Ballad Natural gas extraction in an Arkansas town has bolstered its economy but may be literally shaking its foundations. Since drilling began, residents have contended with a wave of earthquakes. 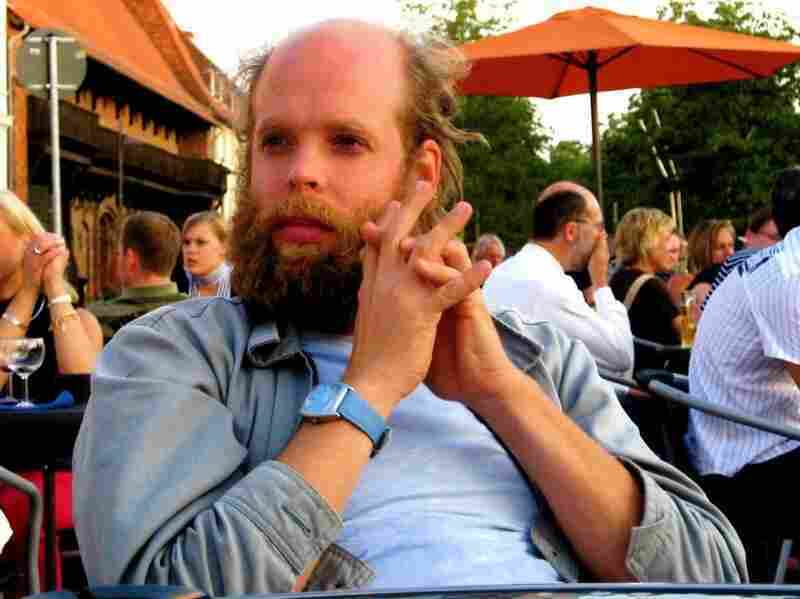 Hear the story — then check out a new Bonnie "Prince" Billy song inspired by the events. 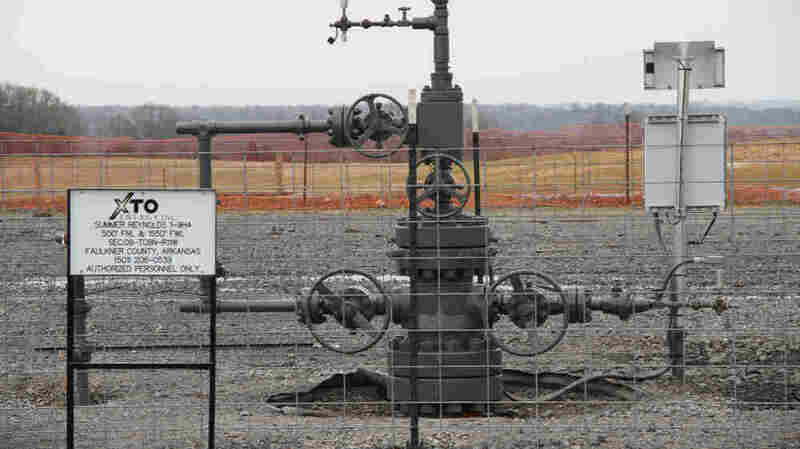 A natural gas well pump in Arkansas' Faulkner County. Folk singer and songwriter Bonnie "Prince" Billy. Lately, Faulkner County, Ark., has had a whole lotta shakin' going on. Some of it is from the cash infusion brought on by the influx of natural gas fracking, with more than 3,000 new wells drilled in the area since the middle of the past decade. A mysterious swarm of thousands of small earthquakes has also rattled the towns of Guy and Greenbrier since late last year. Producers Dan Collison and Elizabeth Meister traveled to Arkansas to talk to people about what's going on under their feet. They shared the community's voices with musician Will Oldham, aka Bonnie "Prince" Billy, who contributed an original song, "Mother Nature Kneels," based on their stories. The Natural State is the latest installment in Long Haul Productions' Song+Stories series and was produced with partial support from KCRW's Independent Producers Fund.